Comments: An excellent, spring flowering, native tree. 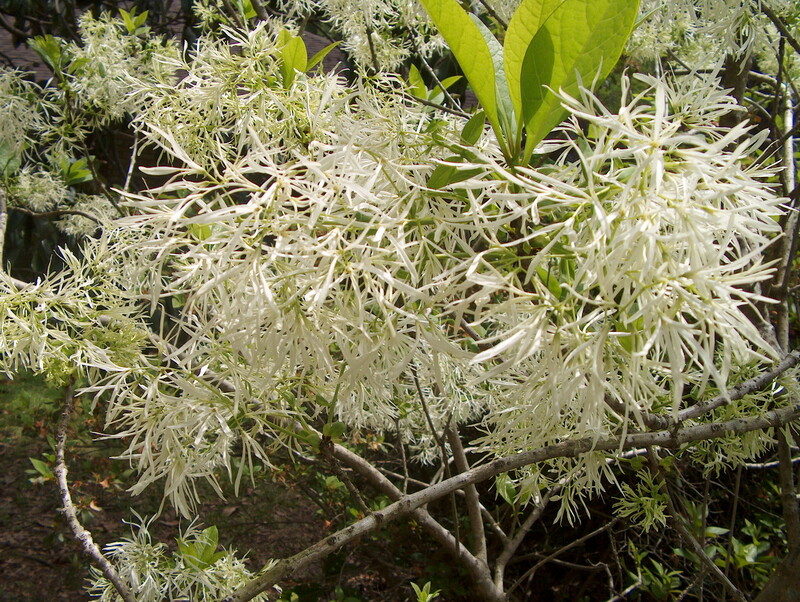 Does fairly well on dry sites and was a favorite of Thomas Jefferson who planted it at Monticello. Can be shrublike for several years after planting. Fruit on female plants only. Fruit reported to be a favorite food of wild turkeys. Selection 'Emerald Knight' is a male form with large, leathery, dark green leaves. Holds foliage late.